The market town of Tadcaster in North Yorkshire made the news in late December 2015 when severe flooding caused the partial collapse of the 18th century bridge that crosses over the River Wharfe. After 13 months of work, the bridge, which is the only road connecting the two sides of the town, was re-opened to traffic yesterday, and the first cars made their way across. Leading the parade for this historic moment? A 1988 Mercedes 190E. 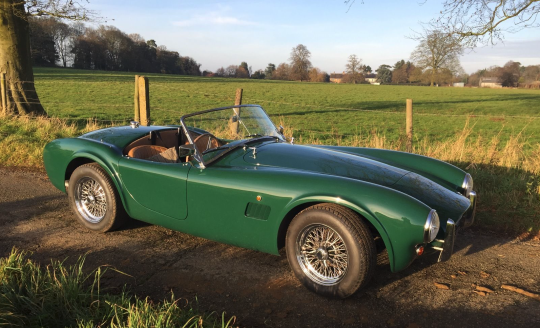 Some properly beautiful cars came out of Britain in the 1960s, including AC’s Cobra. Just look at those lines! What defines a classic car? 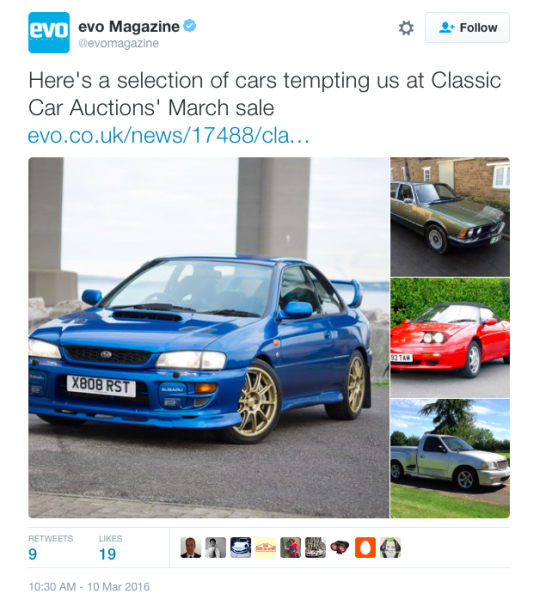 There is much more to say, of course, but the point is that defining a classic car is not all that straightforward.